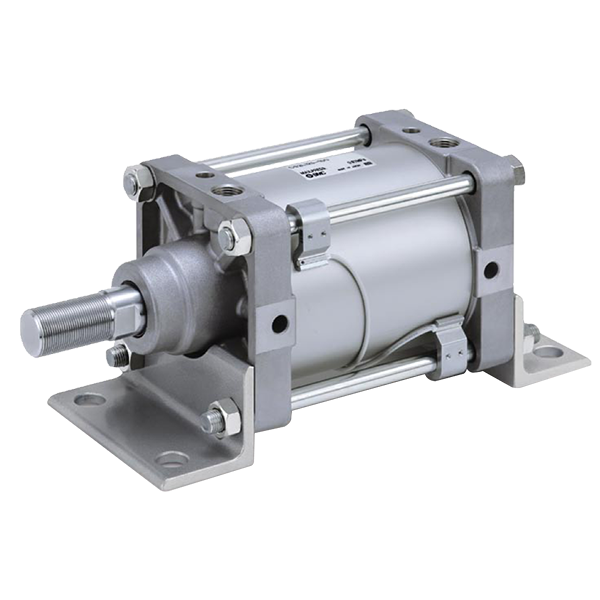 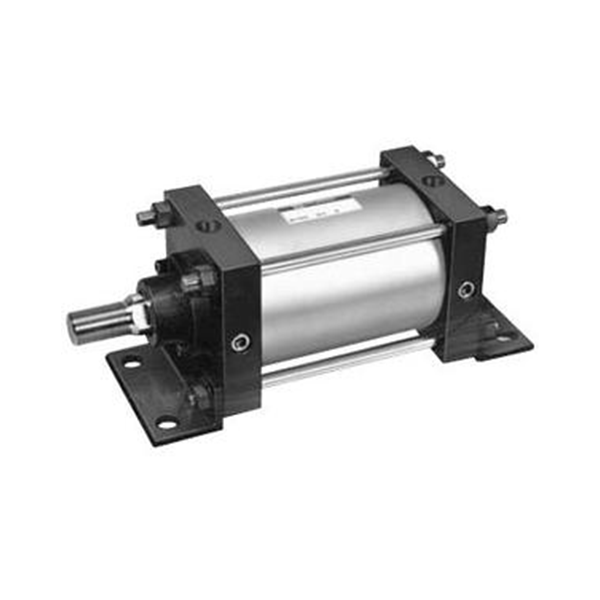 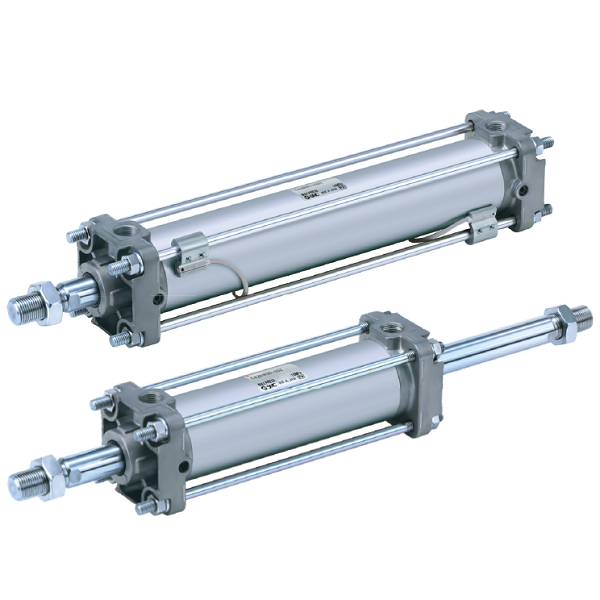 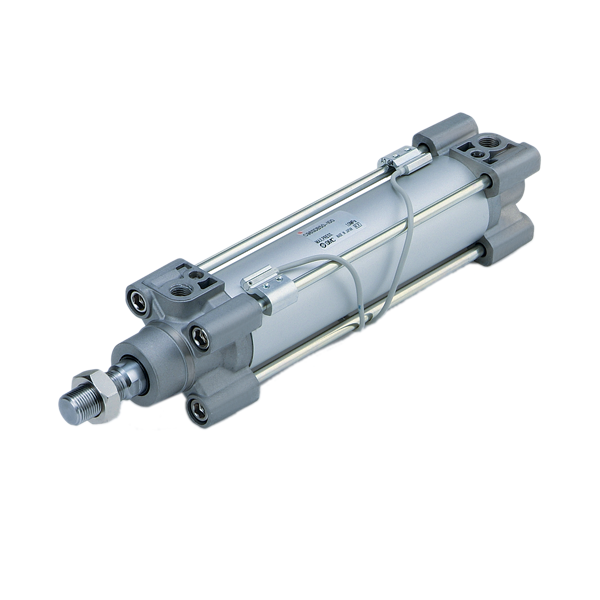 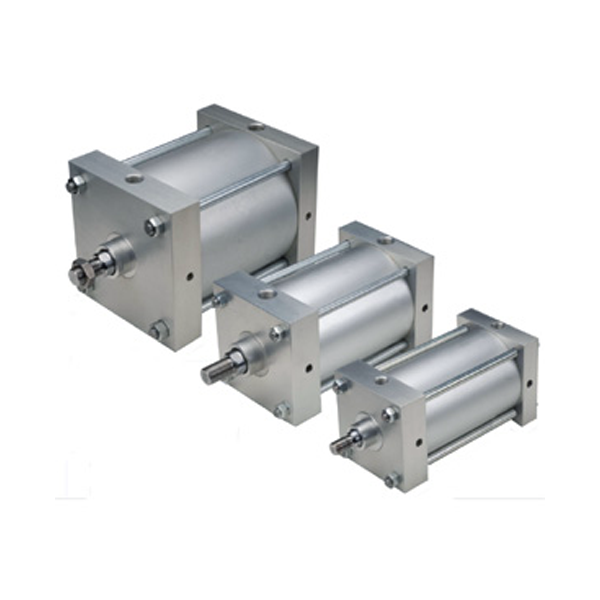 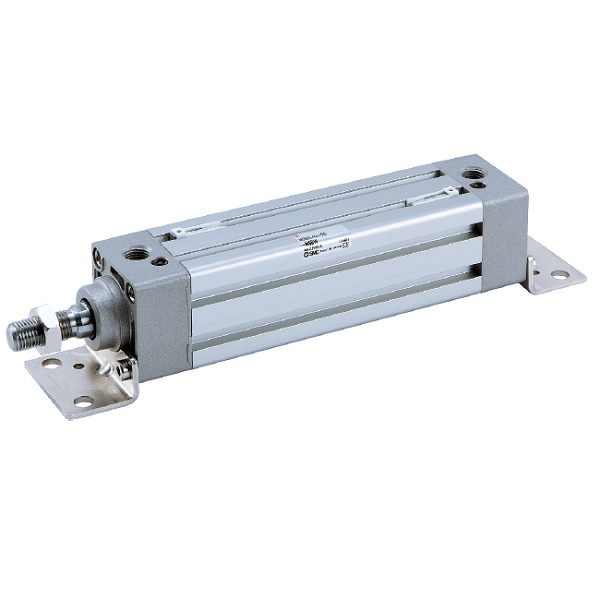 ISO Standard Cylinder, Square Tube Type Air Cylinder, NFPA Cylinder, Dobile Acting Single Rod, Single Acting (Spring Return), Double Acting Double Rod. 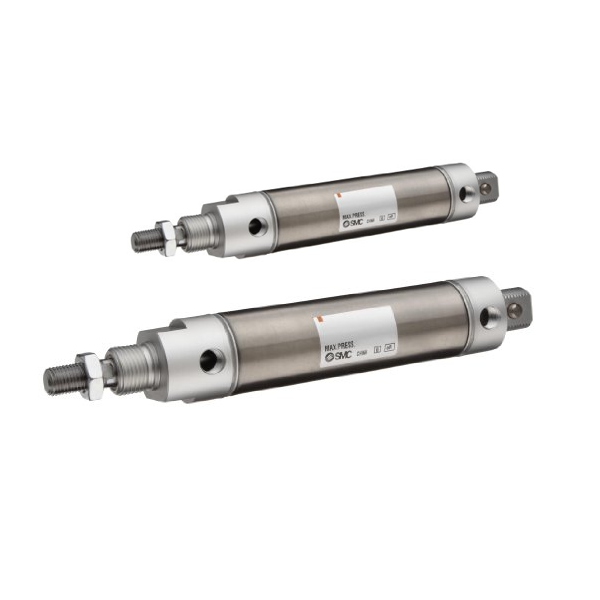 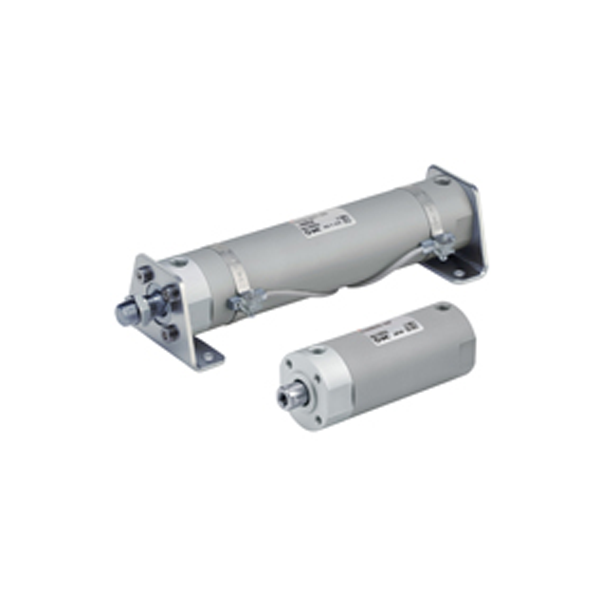 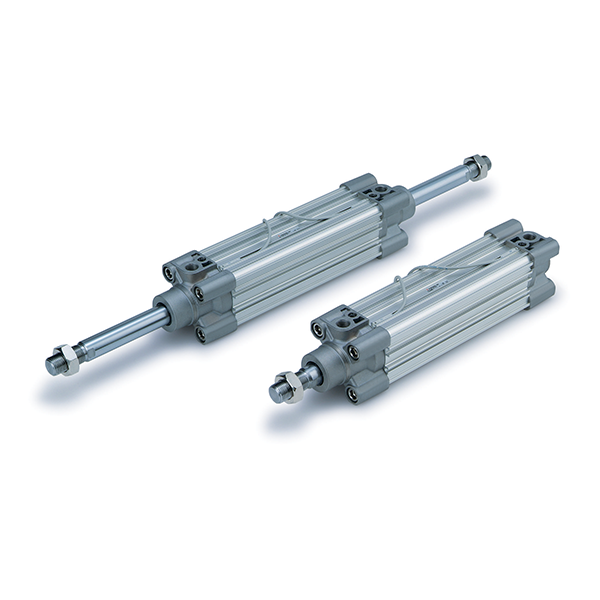 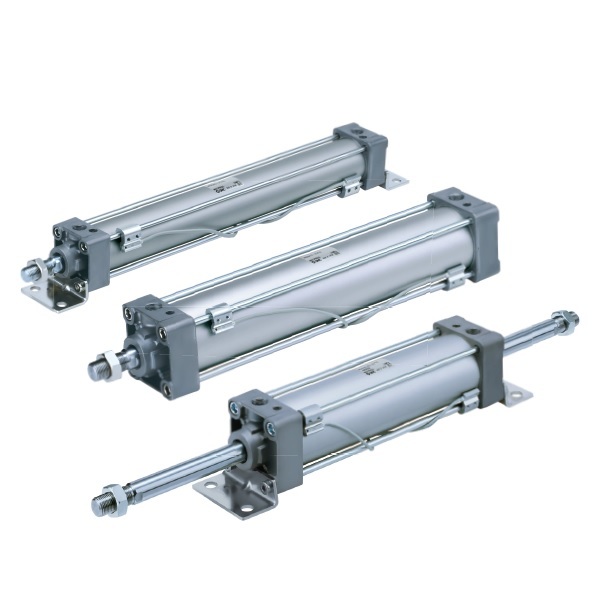 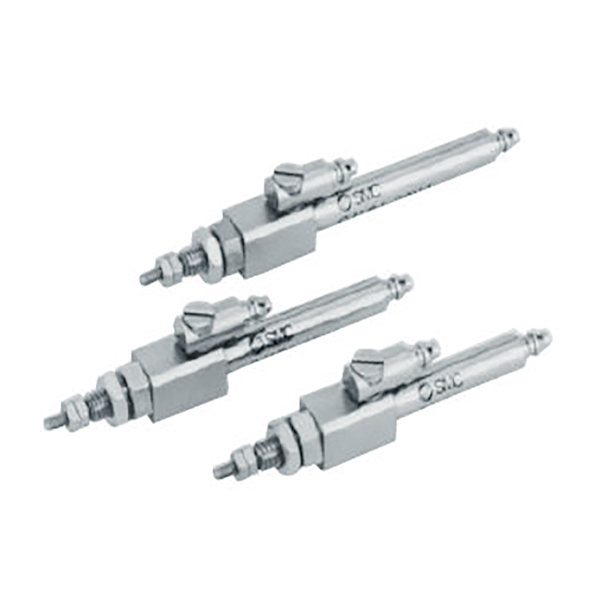 NCA1 single rod, double acting, medium duty NFPA interchangeable cylinders.TypeSeriesActionBore size (in)StandardNCA1Double acting single rod1.5", 2", 2.5", 3.25", 4"StandardNCA1W Double acting double rod1.5", 2", 2.5", 3.25", 4" Non-rotating rodNCA1K Double acting single rod1.5", 2", 2.5"
・Corrosion resistant 304 stainless steel exterior components・6 bore sizes・Built-in rod wiper protects interior from contaminants・Auto switch capable・Dimensionally interchangeable with standard NCM series. 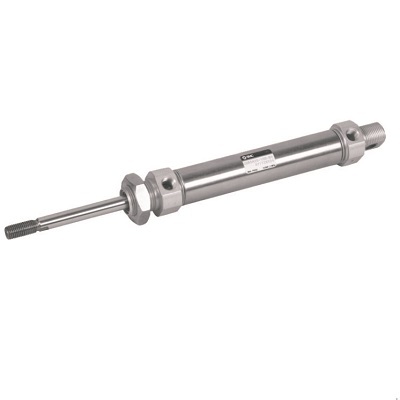 TypeSeriesActionBore size (mm)StandardNCMDouble acting single/double rod7/16", 9/16", 3/4", 7/8", 1-1/16", 1-1/4", 1-1/2", 2"StandardNCMSingle acting3/4", 7/8", 1-1/16", 1-1/4", 1-1/2"Non-rotating RodNCMKDouble acting single/double rod3/4", 7/8", 1-1/16", 1-1/4", 1-1/2"Non-rotating RodNCMKSingle acting3/4", 7/8", 1-1/16", 1-1/4", 1-1/2"